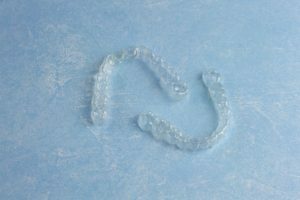 Invisalign has been regarded as an innovative way to straighten misaligned teeth and redefine a patient’s smile, and in many cases provides a clear alternative to the traditional and obvious, metal braces used in orthodontic practice. The clinically proven system uses computer aided technology to create a virtual 3D model of the finished treatment, and to manufacture a series of clear aligners (“braces”) prescribed specifically to fit the patient’s teeth. Being almost undetectable, the aligners are removable and therefore facilitates ease when eating and brushing. Invisalign is suitable for adults and most teenagers.